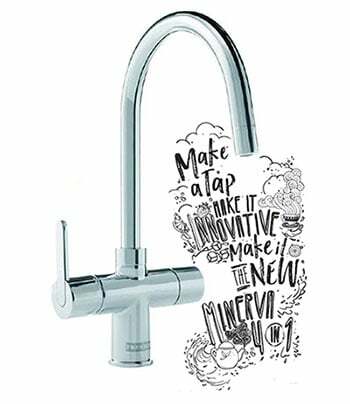 The electronic knob dispenses boiling and filtered water, lighting up to indicate which is being dispensed, or white for neutral. 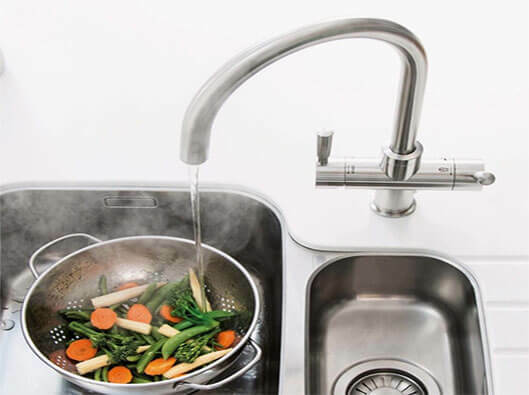 Most ‘boiling’ tap systems only produce less than 98°C so hot drinks don’t taste as good as they should. Minerva Electronic delivers fully boiling 100°C water instantly for the perfect cuppa. Virtually no tools and minimal plumbing skills are required for installation.